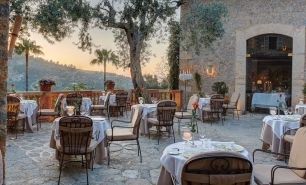 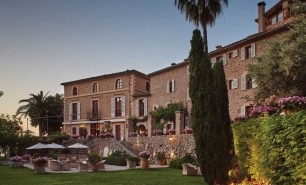 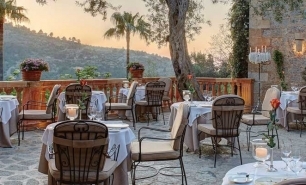 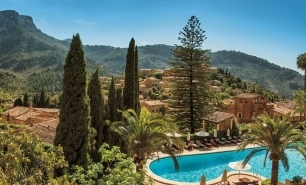 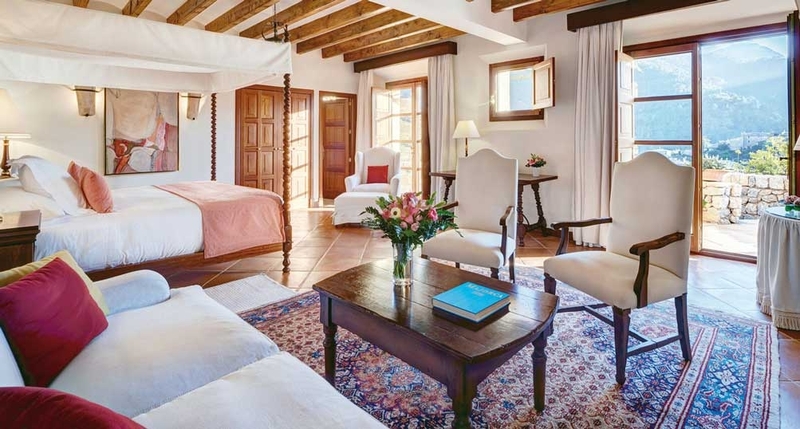 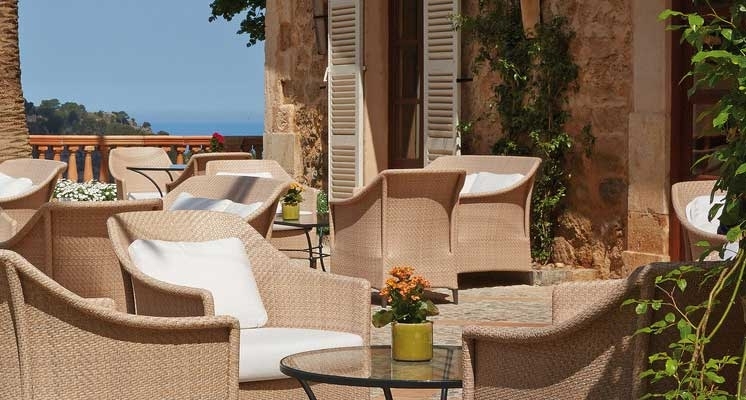 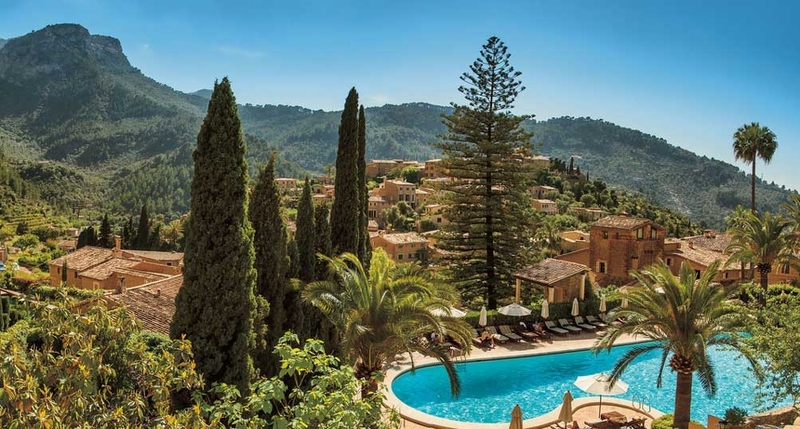 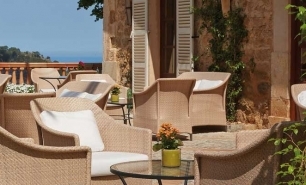 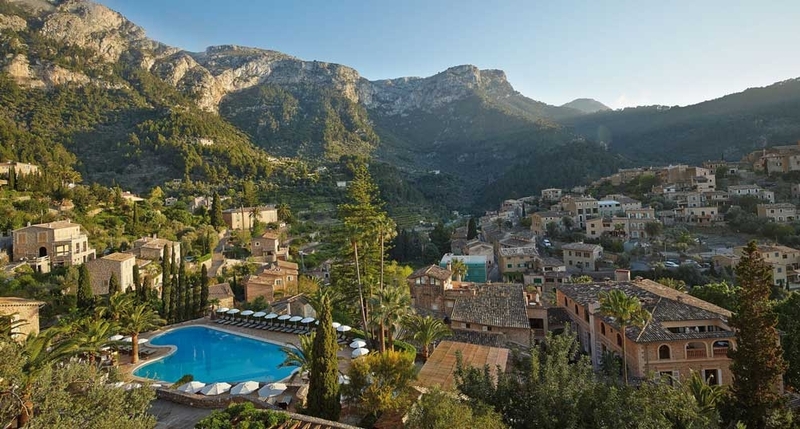 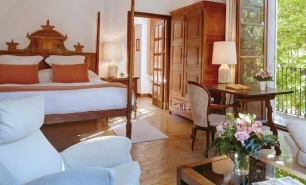 La Residencia is an award-winning hotel retreat located in the picturesque and charming village of Deia on the north-western coast of Mallorca between the Tramuntana mountains and the Mediterranean Sea. 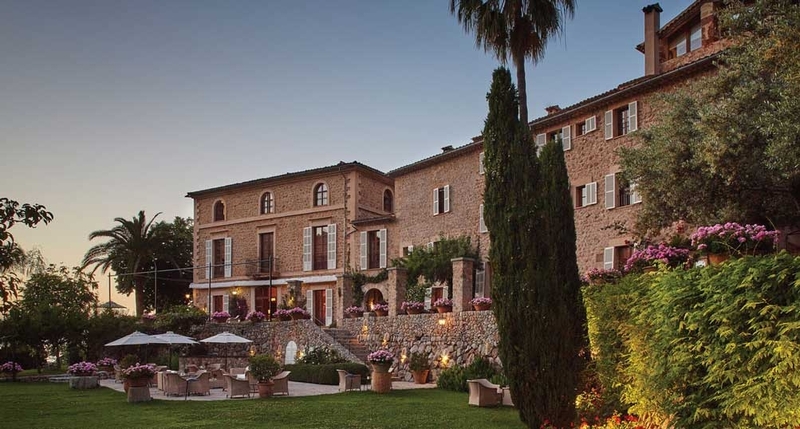 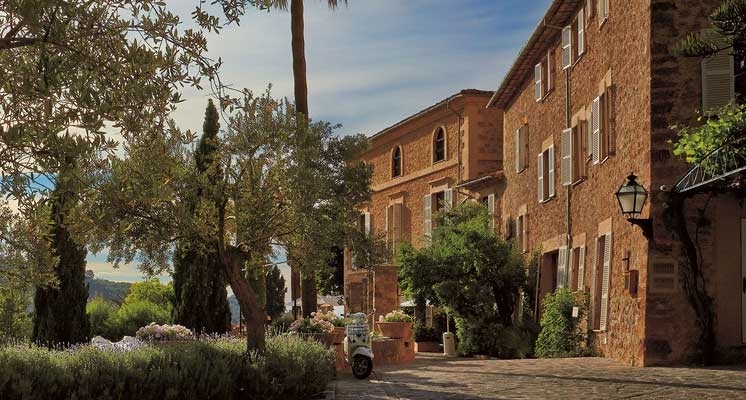 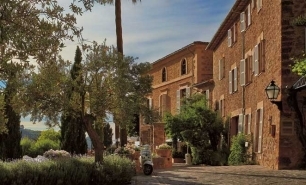 La Residencia’s grounds span over 30 acres of olive and citrus groves surrounding the 16th and 17th century traditional manor houses which have been converted into the hotel’s residences. 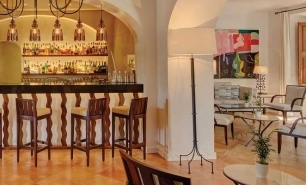 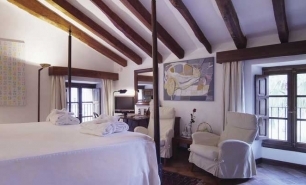 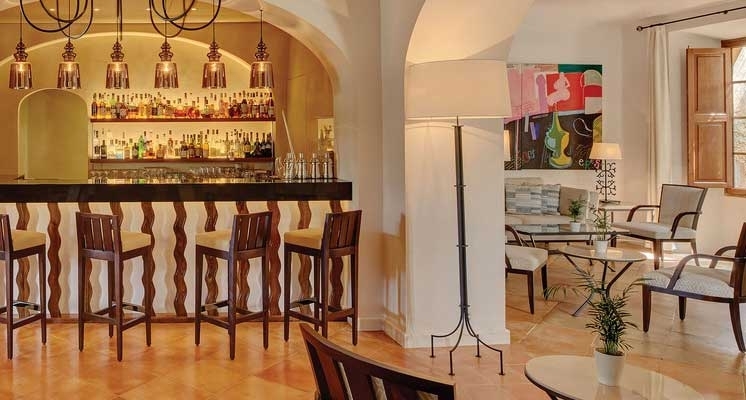 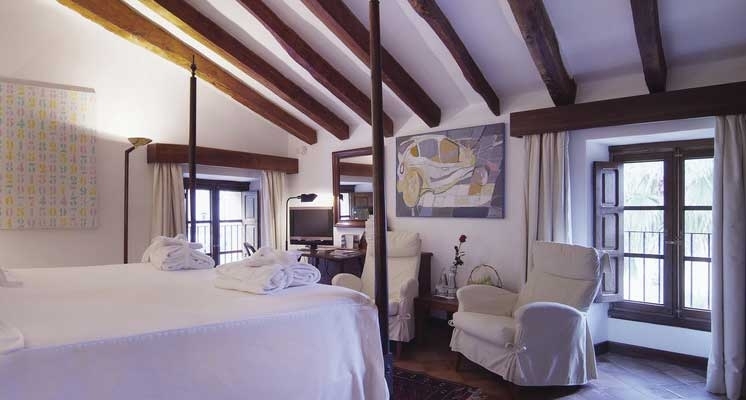 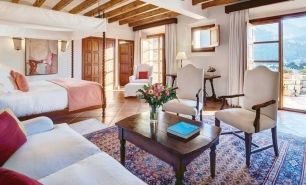 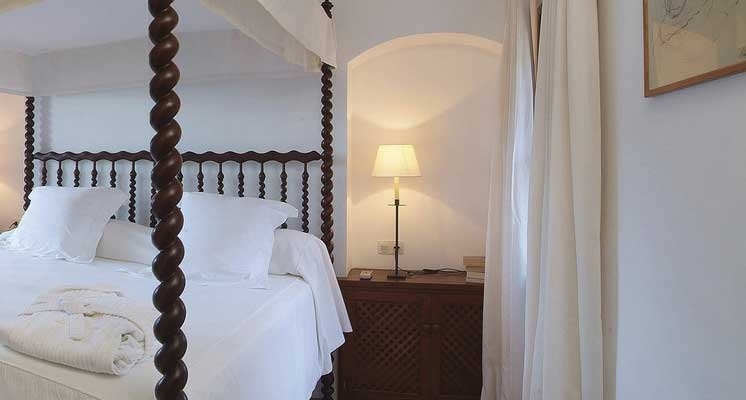 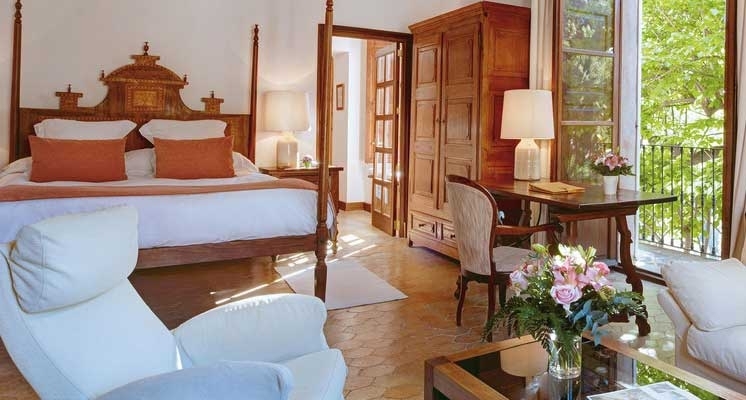 The design is traditional Mallorcan and hotel's interiors feature elegant antique furniture. 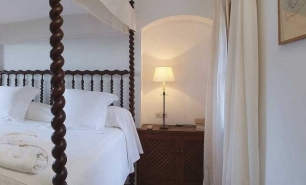 The hotel’s 55 rooms, junior suites (30sqm – 45sqm) and 6 separate luxury suites (100-170sqm) are individually furnished and decorated in traditional Mallorcan style. 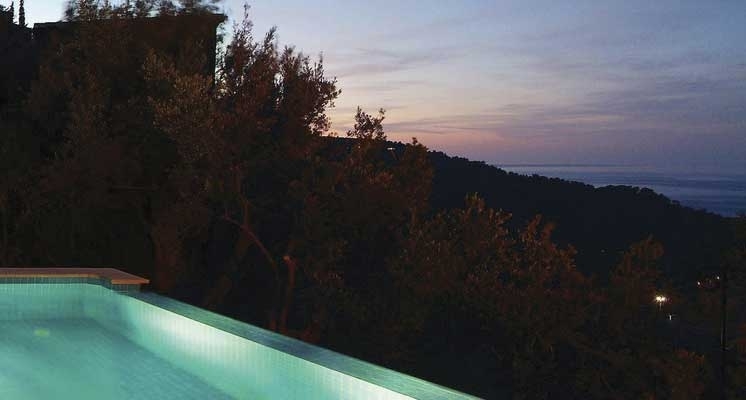 Three of the luxury suites have private outdoor pools. 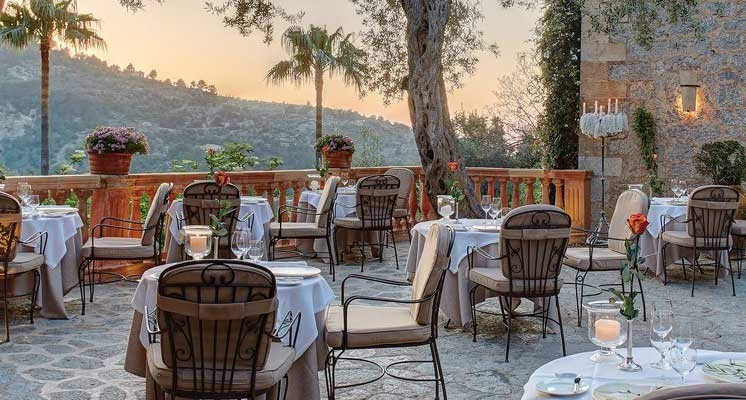 The award-winning El Olivo is La Residencia’s signature a la carte dining venue while Son Fony is more relaxed and serves local cuisine. 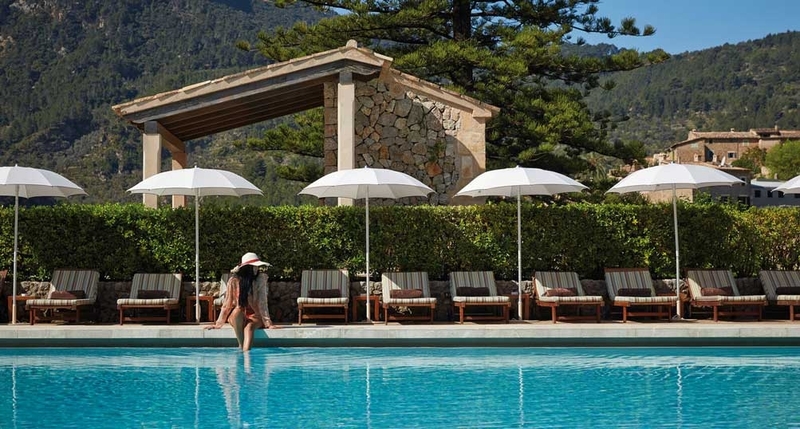 There is also a poolside restaurant, a snack bar and the beach bar Llux Alcari which is open in the summer. 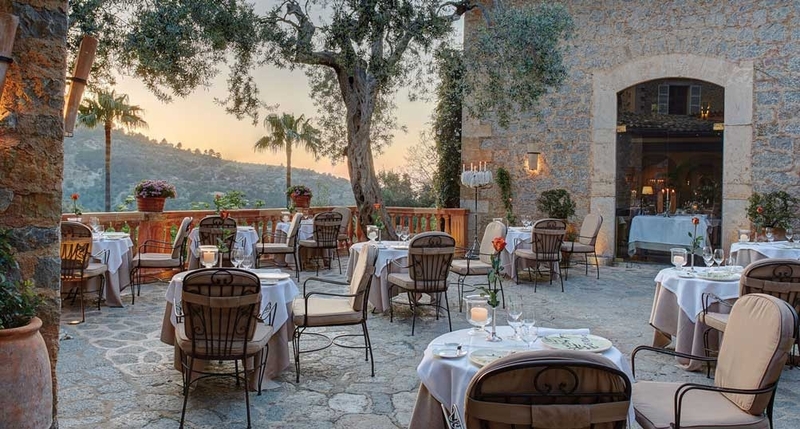 Deia village has a selection of excellent restaurants and bars. 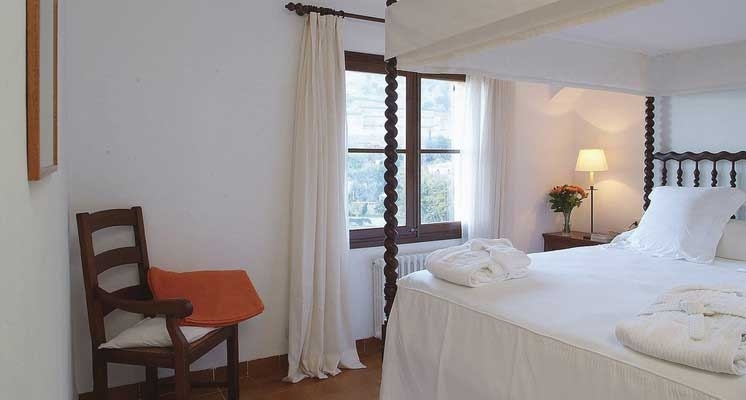 The hotel has a spa with 6 treatment rooms, four of which have private outdoor massage areas. 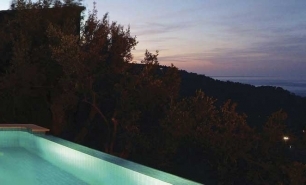 There is also an outdoor jacuzzi, a sauna, a steam room, a 16-meter indoor and two outdoor swimming pools, and a fully-equipped fitness center. 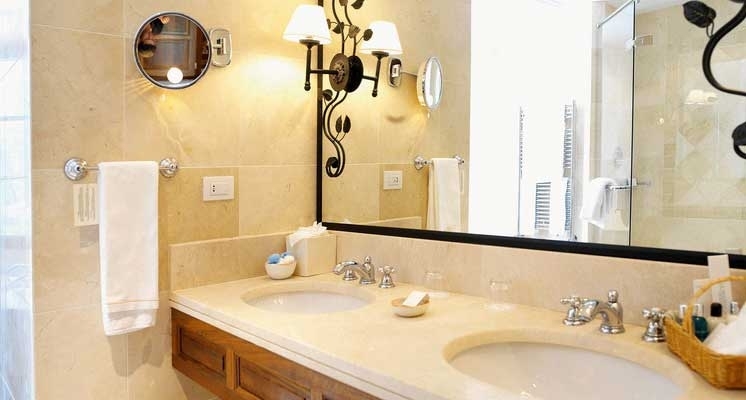 There are several golf courses within close driving distance. 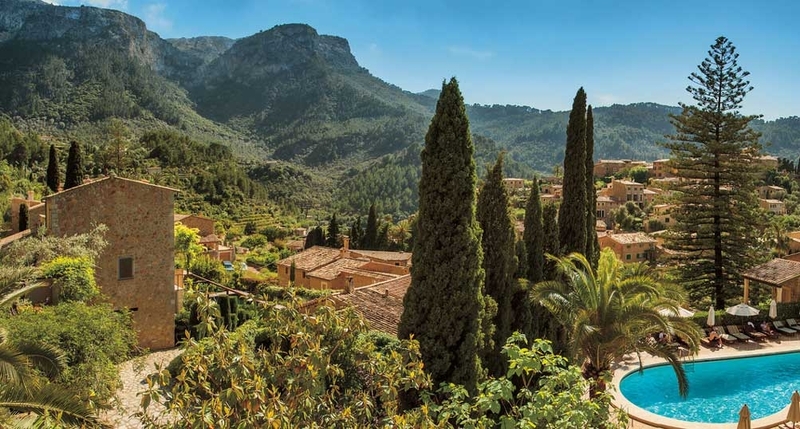 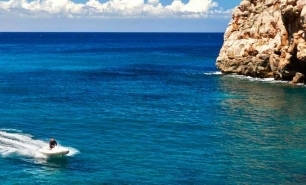 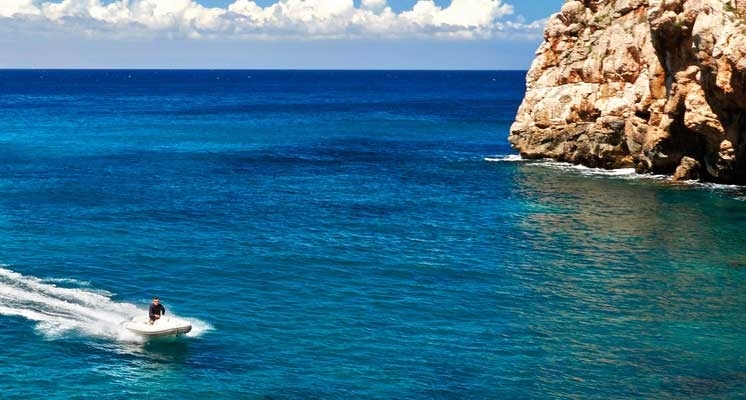 La Residence is 50 minutes (50km) from Palma de Mallorca Airport (PMI); 40 minutes from Palma de Mallorca (35km).